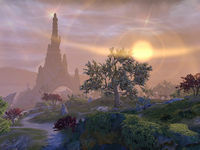 Artaeum is a mystical island, home to the Psijic Order. It can be visited in the Summerset Chapter. The island was formerly part of the Summerset Isles, but disappeared 350 years ago around the time the Mages Guild was founded. 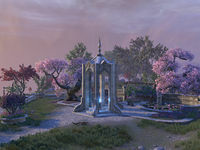 It is very similar to the lush environment of Summerset, sharing much of the same flora and fauna. Mephala has taken interest in the island for uncertain reasons relating to the Daedric War Storyline. The northern half of the island is made up of traversable plains where numerous crop fields and orchards can be found. The Ceporah Tower, the headquarters of the Psijics and the island's most ancient structure, can be found on the northeast coast, with many beaches and coral structures found across the other coastlines. The southern half of the island is home to the College of Psijics Ruins, a series of ancient structures built into the mountains of the island. A small beach can be found on the southeast side, with a close-by player house found on a small island southwest of Artaeum. A statue of the Aldmeri god-ancestor of magic Syrabane can be found in the northeast corner of the island. A stream runs behind it where Psijic Order mage Hyurmir is fishing. The Artaeum Wayshrine is located just a few paces south of the Ceporah Tower. 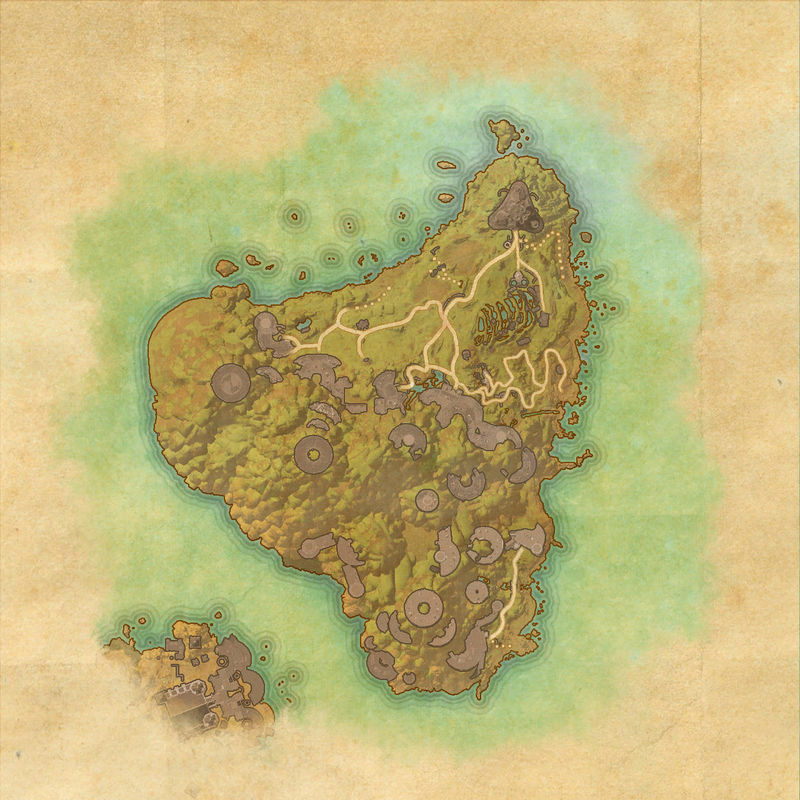 Artaeum is the smallest zone in the game to date, at even smaller scale than starter zones such as Bleakrock Isle and Stros M'Kai. The zone is accessed from the Aurbis map, alongside Coldharbour or Clockwork City, and the Elvish writing around it reads "The Hidden Isle Artaeum" twice. The sky in Artaeum shows numerous yellow-orange lights and various planet-like objects. This page was last modified on 11 November 2018, at 14:38.